After graduating from Guy’s, King’s and St. Thomas’s School for medicine and dentistry, completed a year of vocational training and then went to work and teach in Sydney Dental Hospital, Australia. Here she was fortunate enough to work with an international team of consultants from whom she was able to learn the latest techniques. Since her return to the UK she has been working in general practice developing her patient care skills and providing a personalised service. She is an enthusiastic and dedicated young professional with a passionate desire to offer her patients the best all round care. To this end, she has attended many world renowned courses and is beginning an MSc in Restorative Dental Practice at the prestigious Eastman Dental Institute to ensure that she is up to date with current and future procedures and technologies. 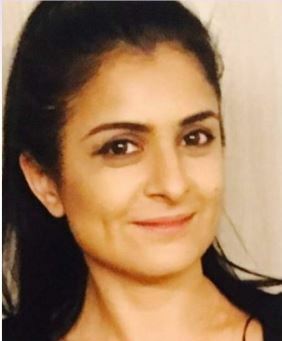 Sarita is a lively and energetic member of the team with many skills and interests outside of dentistry. Her charm and charisma combined with her professional approach makes her ideal for putting nervous patients at ease.